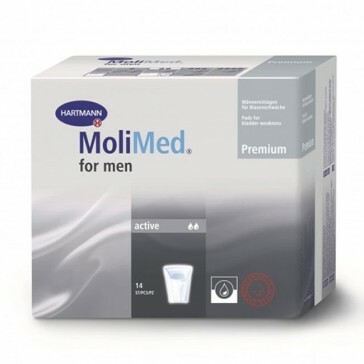 The MoliMed for men Active range has a pouch-type design, specifically designed for the male form. 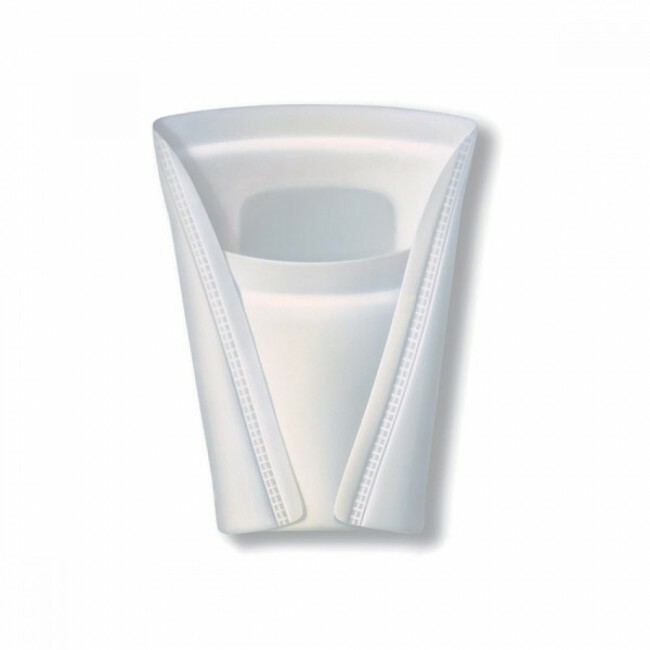 An adhesive strip secures the discreet pouch in place. 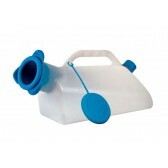 Active range is ideal for men with very light or 'dribble' incontinence. The super-absorbent core locks urine and odours safely inside whilst a breathable backsheet provides optimal comfort - so you can wear with comfort and confidence! Pack contains 14 pads. Case load contains 12 packs. 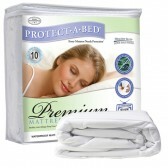 Save 5% – buy in bulk! 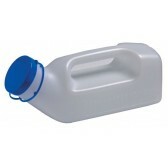 We now offer a discount of 5% for our customers who wish to buy in case loads. If you need further assistance with your order, please contact us. We'd be happy to help!